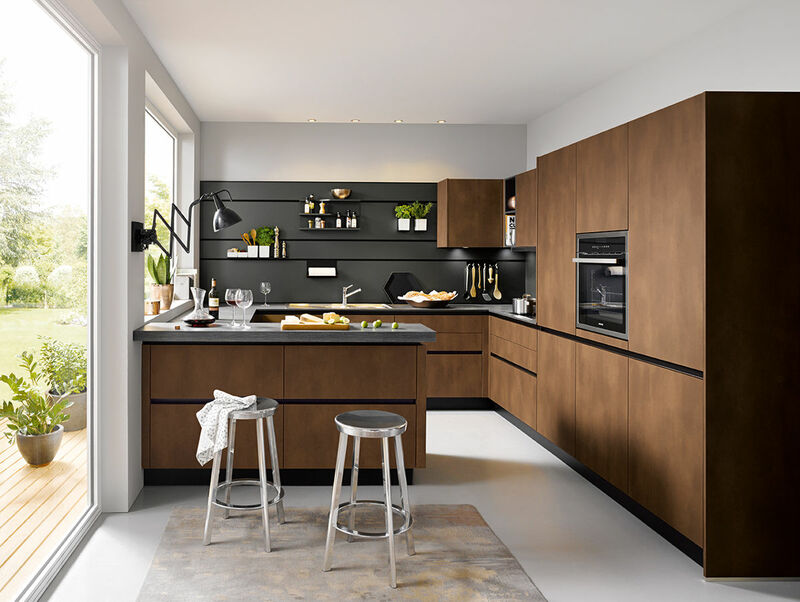 The C Range kitchen collection from Schüller maintains excellent build quality and precise German kitchen engineering at a very competitive price. The C Range has a wide variety of door choices including high gloss lacquers, laminate gloss, satin & silk lacquer and wood laminate finishes offering diversity and superb quality but with a lower price tag. 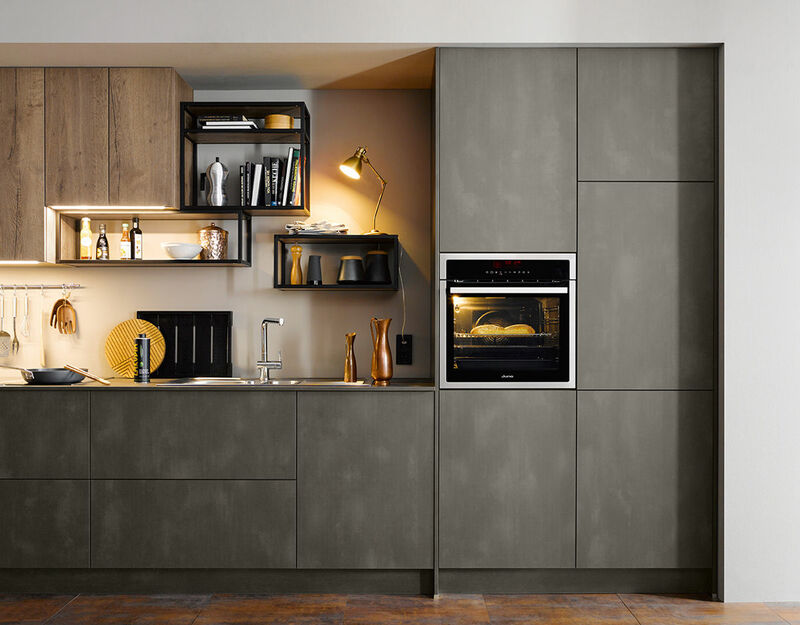 So whether you’re planning on a new build or new extension or a re-design of an existing kitchen, the Schüller C Range is created with your needs in mind. 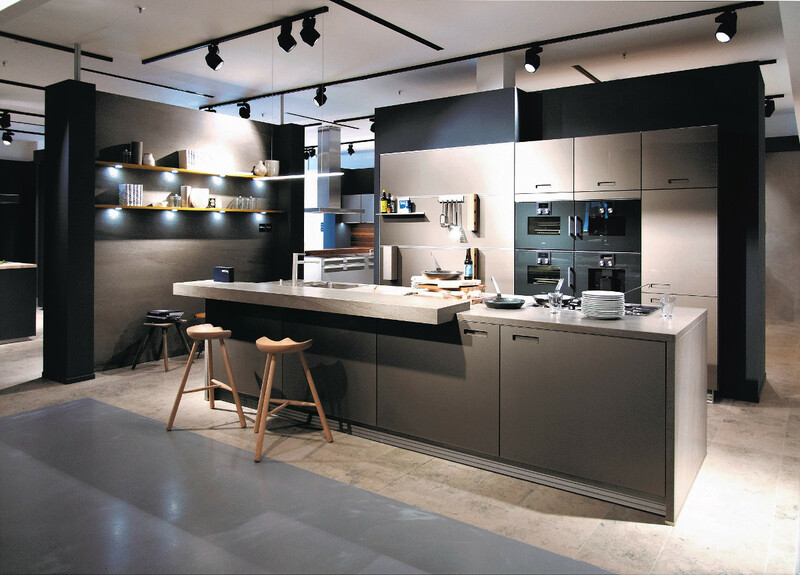 If you would like to find out more about the Schüller C Range, then feel free to visit our kitchen showroom in Hertfordshire / North London. Alternatively please fill out the form below for more information.